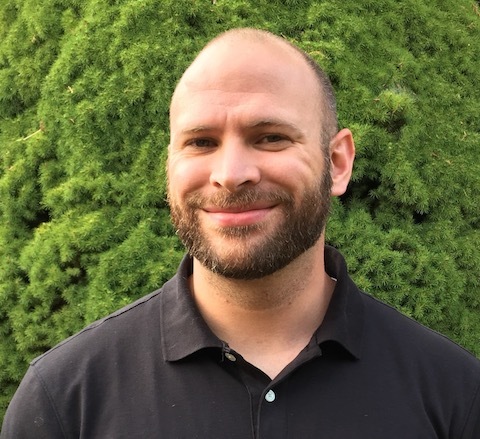 Zach Grammon is a native Oregonian who came to teaching after a variety of other career paths, including working as an electronics technician in the US Coast Guard, a field technician in natural resources, and as an addictions counselor at a state prison. Minoring in Mathematics as an undergraduate he went on to complete a Masters of Arts in Teaching Secondary Mathematics. He enjoys hanging out with his wife and two kids, playing with electronics, chess, bicycling, hiking, camping, and anything on the water.